Coronado Prep student Maria Ochoa, 16, is near death after crashing her car on an isolated stretch of New Mexico Highway 14 during a blizzard. 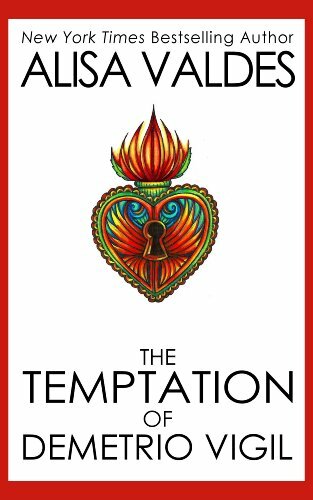 When the only person to show up to help her is a teen gangbanger named Demetrio Vigil, Maria fears she’s doomed, until the young man manages, miraculously, to heal her nearly fatal wounds with nothing but the warm energy radiating from his hands. Maria is grateful for the help, and seeks to thank Demetrio by returning to the tiny ghost town of Golden, where he said he lives, to find him and give him a gift. What she discovers about Demetrio along the way, however, not only defies logic and belief, but puts Maria’s very life in terrible danger. This is the author of the Dirty Girl’s Social Club. 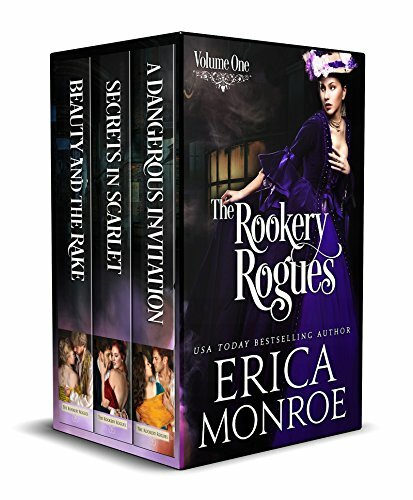 he set normally retails for $7.99, and contains the first three full-length novels in the Rookery Rogues series: A DANGEROUS INVITATION, SECRETS IN SCARLET, and BEAUTY AND THE RAKE. A DANGEROUS INVITATION – A reformed rogue must break free from the shackles of his past if he expects to win back his first love, a spitfire who works as a fence for stolen goods. SECRETS IN SCARLET – When a bluestocking with a scandalous past meets a cerebral sergeant, sparks fly…but when a killer comes after them, they’ll have to risk it all to survive in the Spitalfields, London rookery. BEAUTY AND THE RAKE – A scarred factory worker enters into a scandalous wager believing herself to be a beast, but the roguish Metropolitan Police Inspector who wins her virginity only sees the beauty inside of her. And you get the royal romance of a lifetime. Kyle Young—all-star quarterback and lady-killer—thought he knew what he wanted out of life: freedom, football and fun. Then he meets Bella. She seems like the perfect woman: gorgeous, funny, and a huge football fan. But what he doesn’t know? Bella also happens to be Princess Arabella of Salasia. Yearning for adventure and romance before she devotes herself to her country and marries a man she doesn’t love, Arabella can’t believe her luck when she meets Kyle. Sparks fly between the football player and the princess, and they begin an affair neither of them could’ve imagined. Soon, however, duty and self-doubt cause Kyle and Arabella to separate. Can he become the prince she needs? And can Arabella overcome her family’s disapproval? Or will their love transform back into a pumpkin at midnight, leaving them both without a happily ever after? I don’t think this is a fantasy although a couple of reviews reference magic and “fantasy”. I think that might just refer to how the story felt to the readers? Damask Farland, named after a rose, is captivated by the mysterious orphan Bruno. Discovered upon the abbey altar on Christmas morning, then raised by monks, Bruno becomes the great man whom Damask grows to love—only to be shattered by his cruel betrayal. 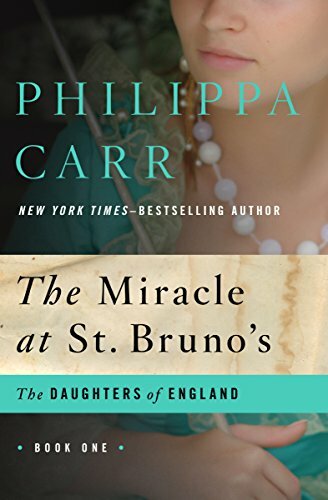 This dramatic coming-of-age novel is set in sixteenth-century England, during the chaotic years when Henry VIII stunned the royal court by setting his sights on Anne Boleyn. It’s also the tale of a man whom many believed to be a holy prophet . . . until a shocking truth is unearthed in the shadows of a centuries-old abbey.